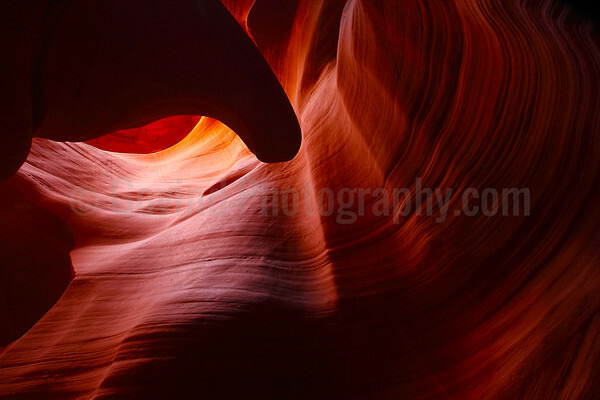 A back-lit rock formation provides an interesting subject with complementary lines in the walls leading the eye to the fiery glow at the top. 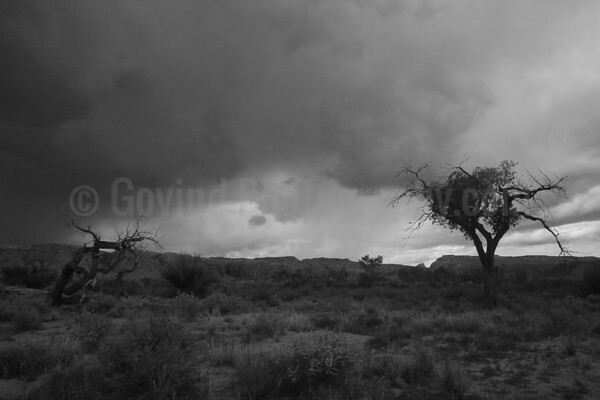 Ominous clouds in the desert southwest. 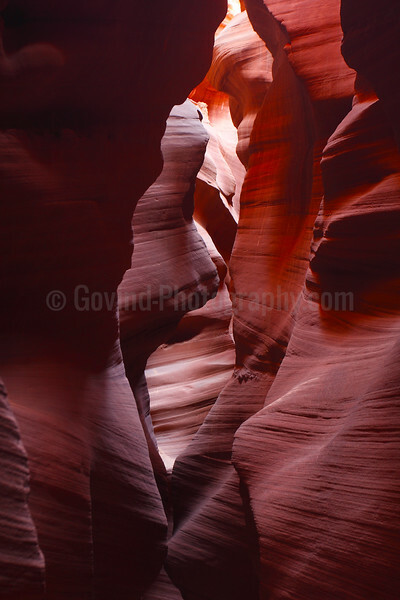 A narrow section of a red sandstone slot canyon.. Variations in lighting over even a short section of slot canyons accentuated by lines and rock formations give rise to eye-catching landscapes. 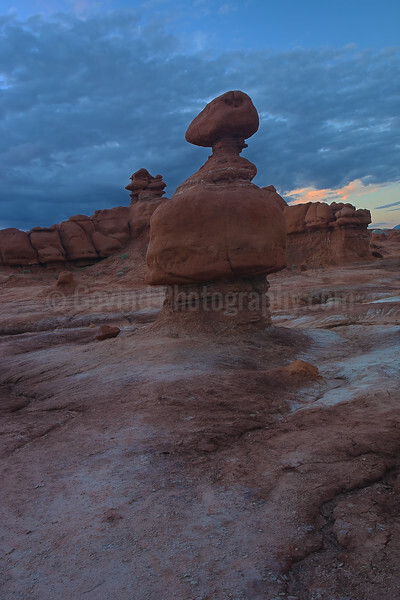 A sandstone hoodoo in early morning light in Goblin Valley SP. 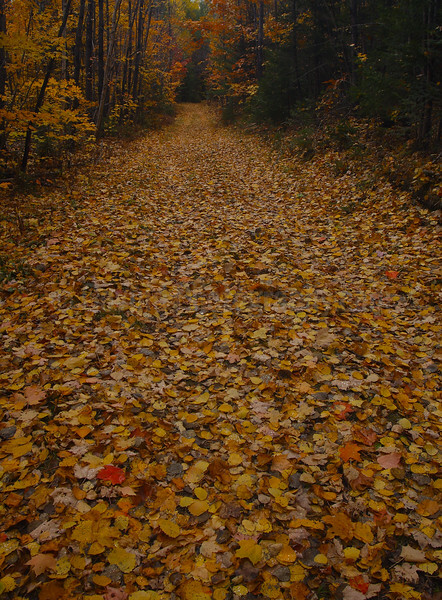 Fallen leaves on a forest path after a hailstorm in a N Wisconsin forest. The sun sets on the Kaveri river. 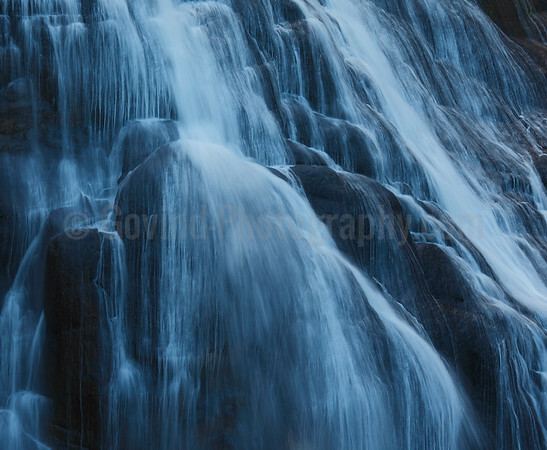 A storied river, it sustained South Indian culture and kingdoms for several hundred years. Now, due to a combination of political squabbles, thoughtless usage and a prolonged drought/climate change, the river is dry for most of the year. 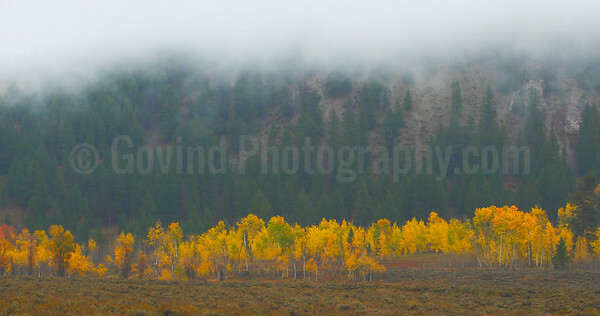 A line of aspen and cottonwood trees stand out against mountains at Grand Teton NP even as rain clouds descend to the ground. Wildflowers bloom at midsummer in Utah's Wasatch mountains. 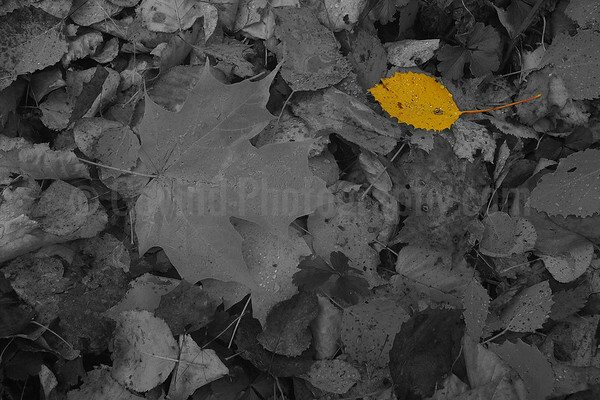 The combination of Utah's bright skies and mountain air creates opportunities for excellent wildflower photography. 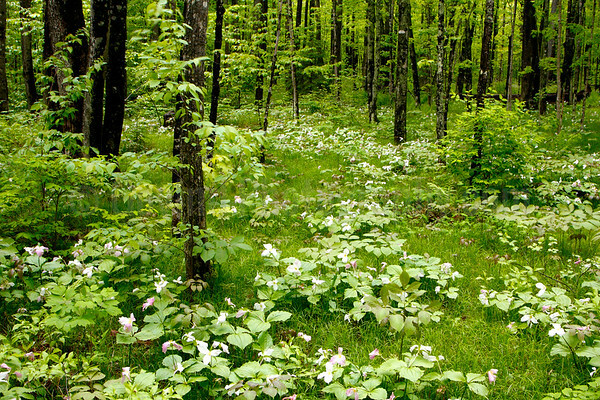 Trillium flowers provide an interesting foreground on the floor of Wisconsin's Nicolet National Forest. The tree canopy has muted the early morning light and wet dark tree trunks provide a good counterpoint to the lush undergrowth. 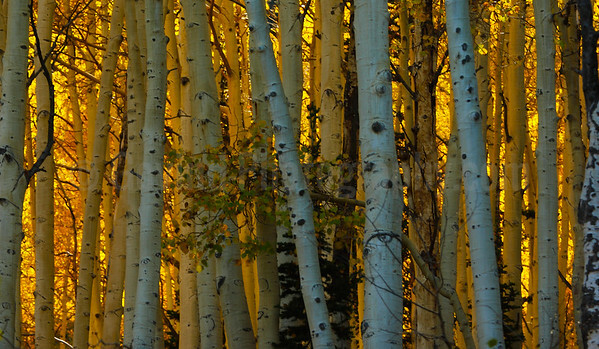 Sunlight reflects off an aspen forest through foreground trees to provide a riveting scene in Utah's Wasatch mountains. 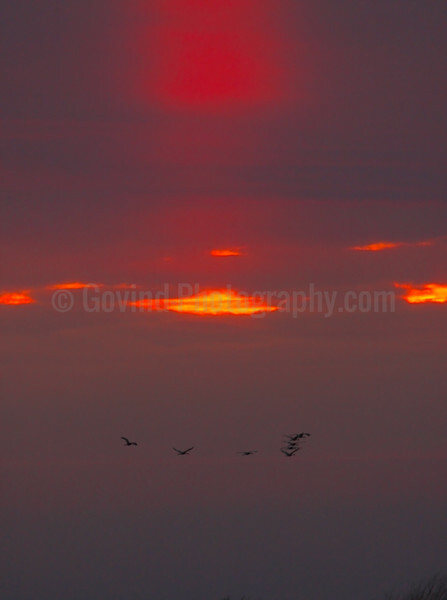 A flock of sandhill cranes fly back to their roost at sunset in Horicon A break in clouds gives a tantalizing glimpse of the setting sun, reflected in the clouds above. 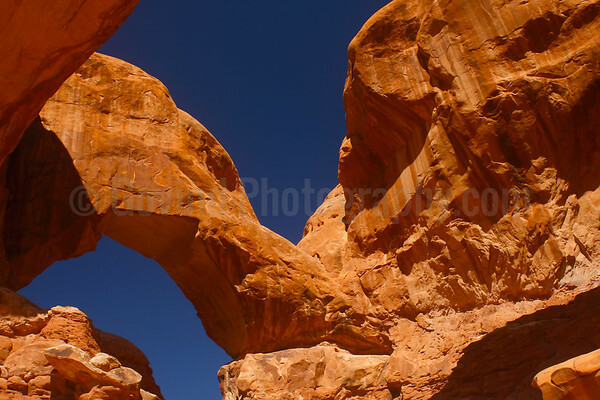 A red rock arch frames the cloudless sky in Utah's Arches NP. 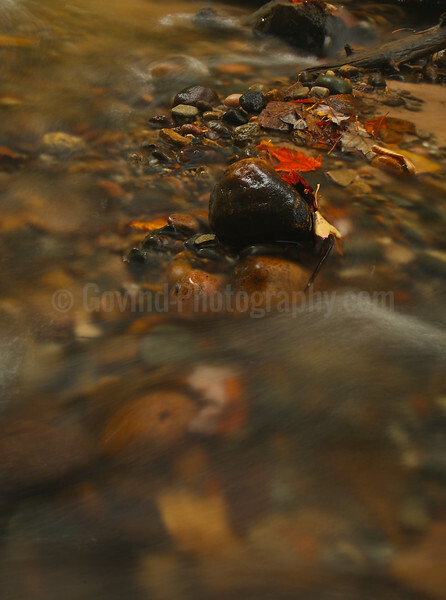 I liked the texture of the rocks, particularly the lines from dripping water long gone. 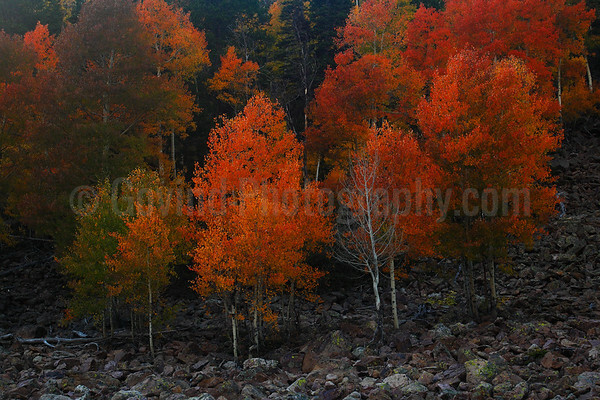 A clump of aspen trees in various stages of fall foliage stand out in Utah's Wasatch mountains. 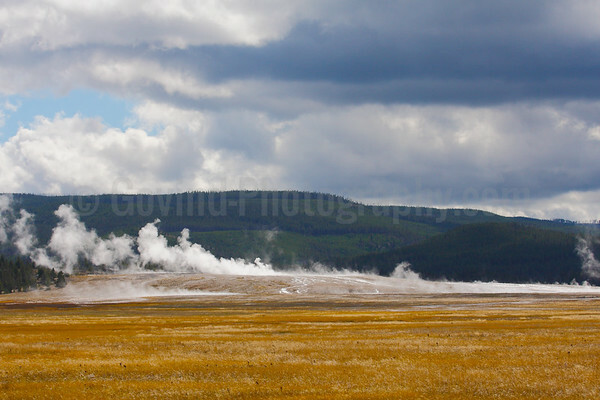 Steam from the many hot springs at Yellowstone NP gives a hint of subterranean activities. 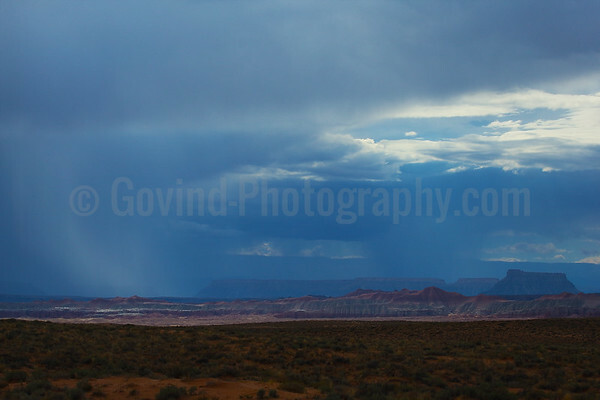 Rainfall in the mountainous desert of southwest US is a grand spectacle. 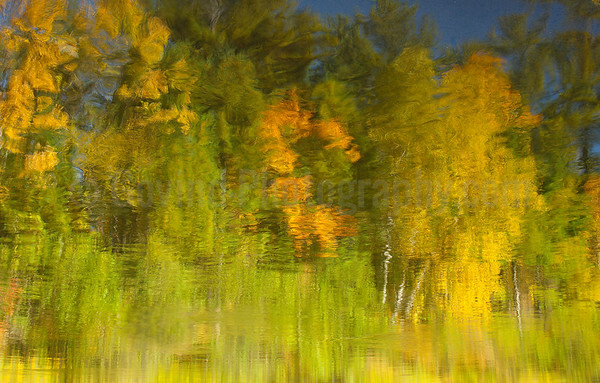 In this image, I have tried to emphasize the vastness of the landscape by making the sky more dominant. The Bryce Amphitheater at sunset on a winter evening. 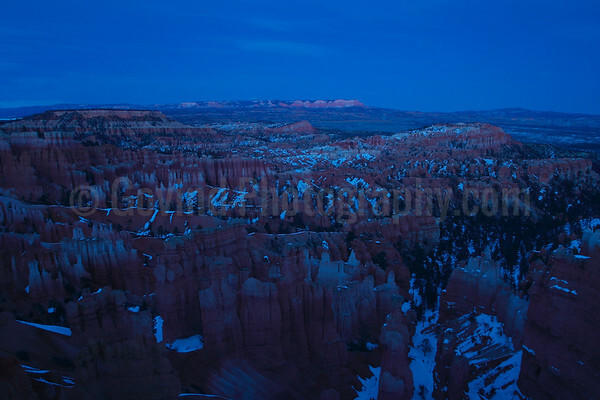 While sunset at this location is one of the attractions in Bryce, I found the light past sunset to be as attractive. 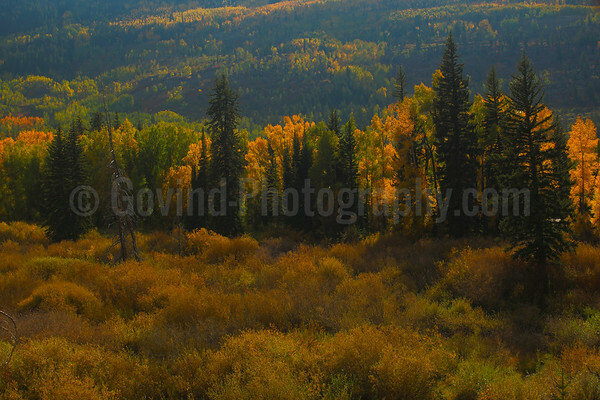 Fall in Utah's Wasatch Mountains is dominated by cottonwood and aspen tree colors mixed with evergreens. With late afternoon light and high country prairie, the result is a very pleasant scene. 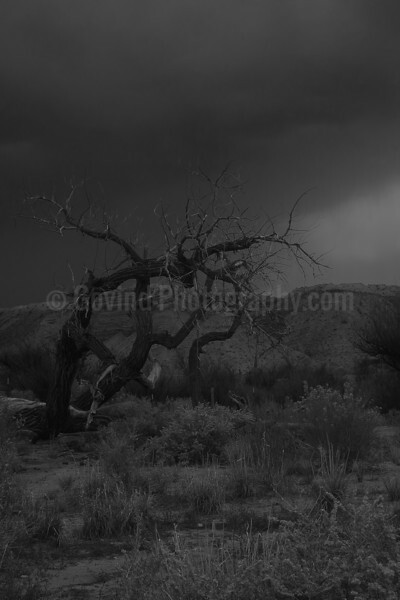 Rock formations stand out in the vast desert landscape in SW Utah. 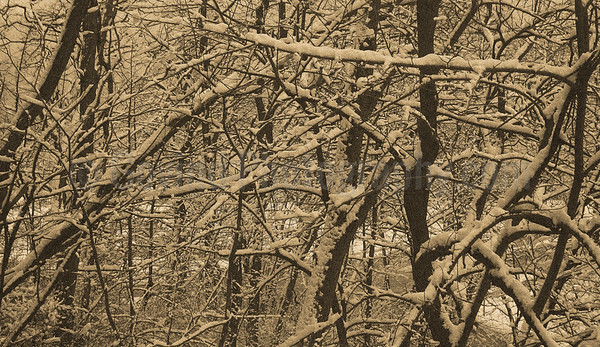 I made this a high-contrast monochrome image to highlight the stark landscape.